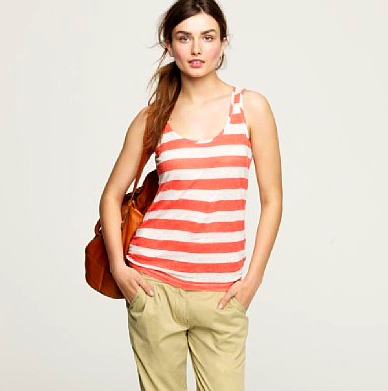 the perfect summer tank — Pencil & Paper Co.
Just released at J Crew.....the perfect summer tank in a great "knit" linen and my "favorite" color!!! Hurray!! !